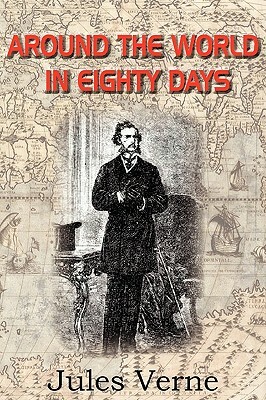 Around the World in Eighty Days is a fantastic journey by an Englishman, Phileas Fogg, and his manservant, Passe-partout. The comedy filled story travels the world including exotic locations, cultures, and suspense. Phileas Fogg and Passe-partout, create an unusual pairing with their distinct cultural backgrounds. The journey challenges both men in many ways, each growing personally from the endeavor. The trip around the world originates with a wager, and grows into an incredible story about loyalty and friendship. Around the World in Eighty Days is a classic adventure in Jules Verne style. It is fun, funny and a must read for every boy and girl.